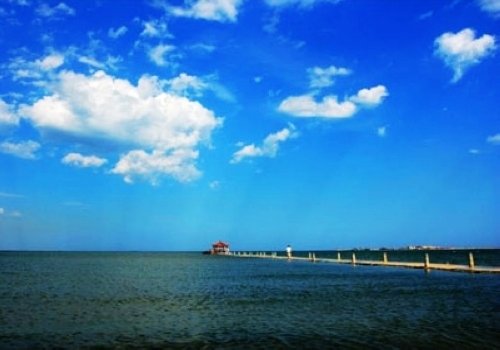 Literally meaning "a bay for docking", Zhimao Wan is a small dock located in Wanjia Town, Suizhong County of Huludao. The resort is noted for its well-preserved natural environment and beautiful seascape. However, it is not overrun with travelers like Beidaihe Summer Resort, though the two share the same sea. Watching the stunning sunrise and sunset there will be a lifetime memory for tourists. It's also full of fun to catch fish and crabs on the shore. The highly-recommended spot is the Jieshi Beach, where you can fully enjoy the sunshine, breeze, gentle waves and peace of mind. 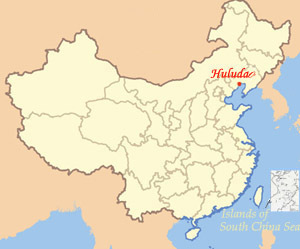 How to get there: Take a train from Huludao to Shanhaiguan, and a travel bus to Zhimao Wan is available at Shanhaiguan.